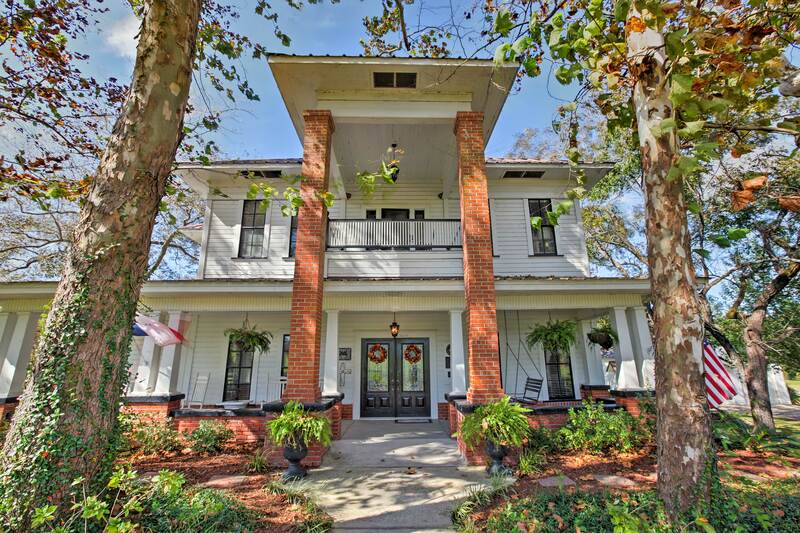 The Mansion on Sawmill Lake is your ultimate romantic getaway. 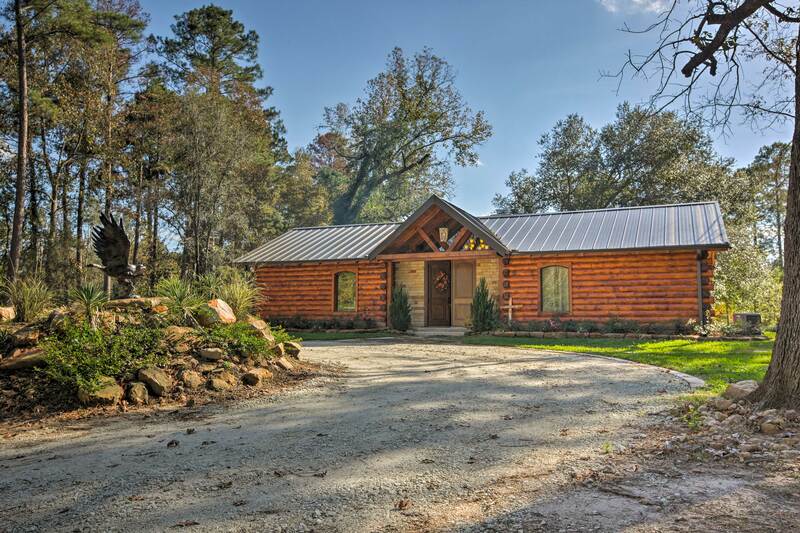 It was the majestic home of an East Texas timber baron and his family. 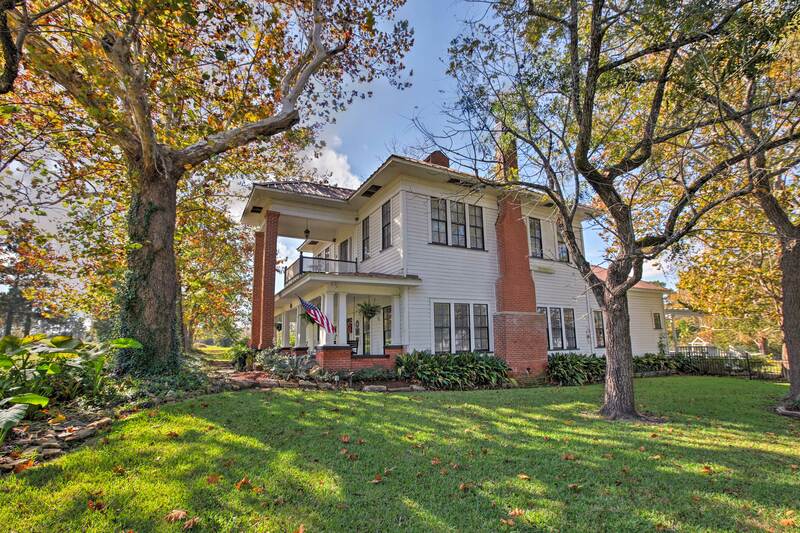 The Mansion is an American Four Square with Craftsman Influence style house. 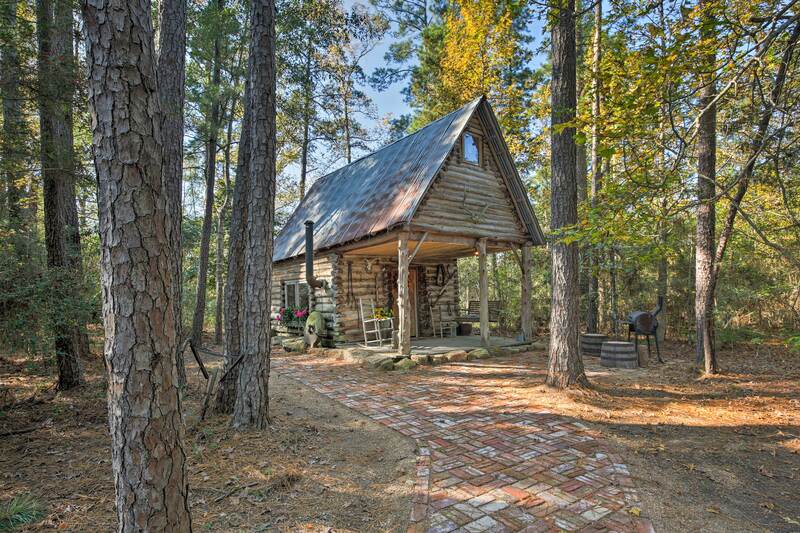 It was built entirely from virgin longleaf pine. It overlooks the Sawmill Lake and the ruins of the old ghost town of Manning. 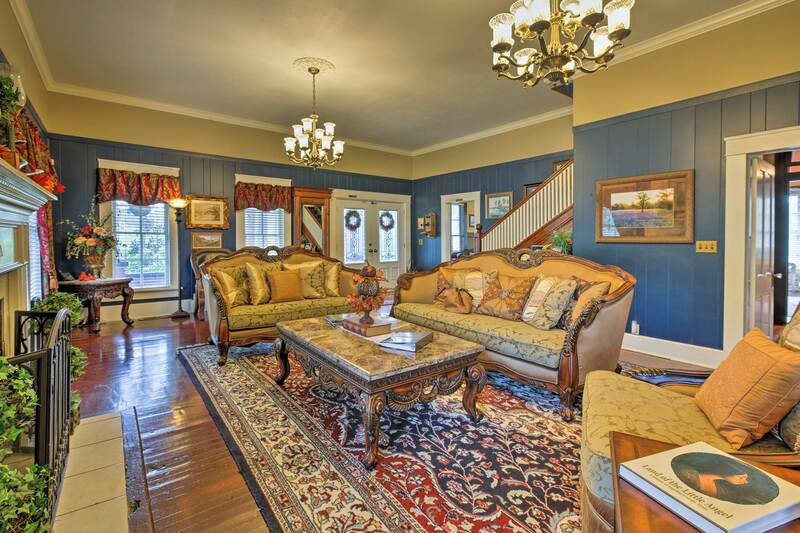 The Mansion offers 4 bedrooms, two balconies and a sunroom for your complete relaxation and enjoyment. 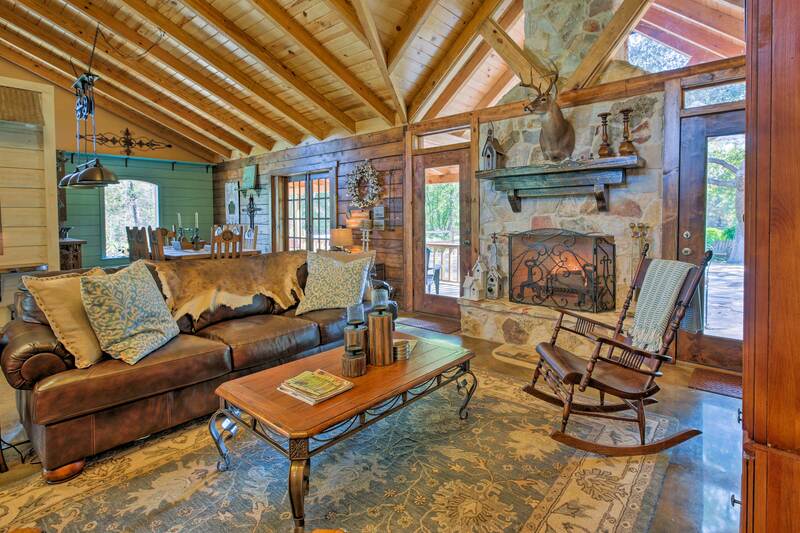 If you are looking for a more rustic retreat, you will love Beaver Creek Lodge. This lodge is the getaway of getaways. 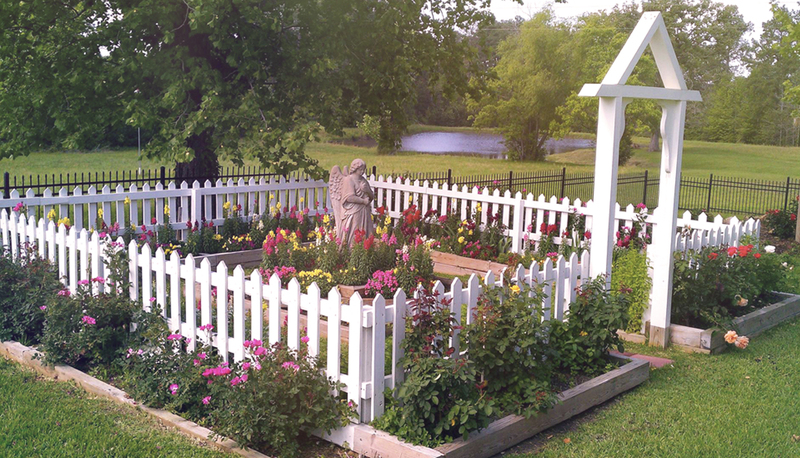 It is located off the beaten path about one mile from the Mansion. 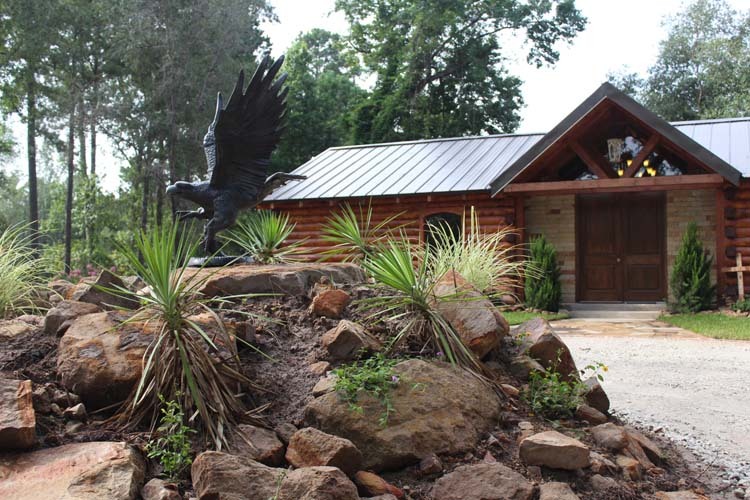 It is secluded from the noise of traffic and people so you can enjoy the beautiful sounds of nature and just relax.